Our Southwest Semi-Arid Steppe dairy cow pasture blend has been designed for the hot, semi-arid climate found in regions of southwest Texas and southern New Mexico. This blend is designed to keep up with the demands of a productive dairy cow and ensure the highest milk production rates possible. 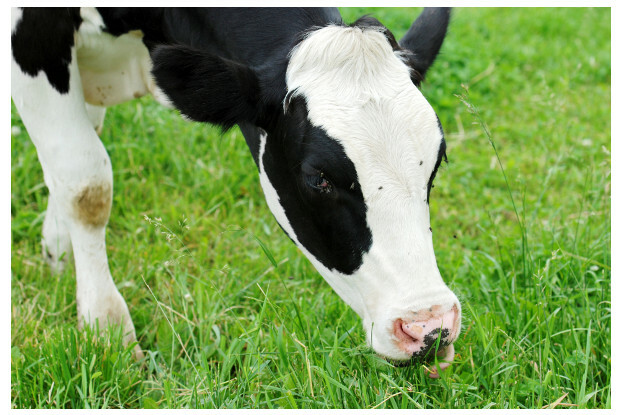 The grass and legumes selected for this blend ensure your dairy cows spend more time grazing than wandering.